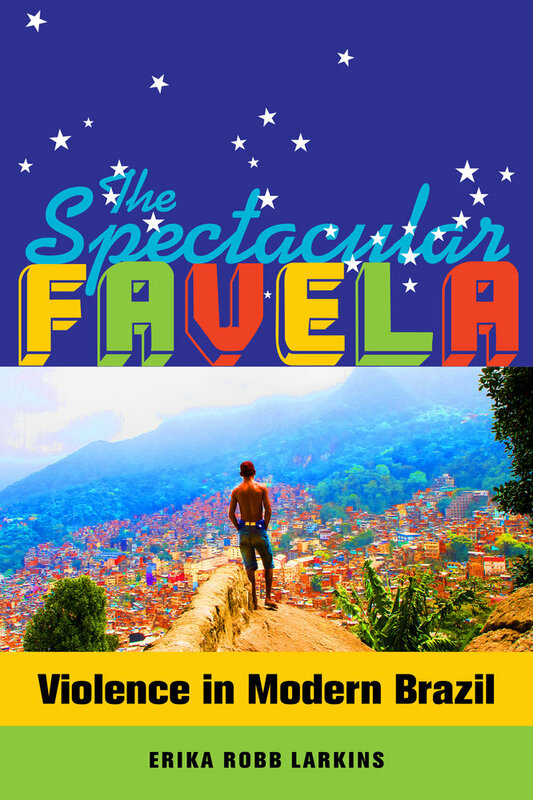 In Rio de Janeiro’s favelas, traffickers assert power through conspicuous displays of wealth and force, brandishing high-powered guns, gold jewelry, and piles of cash and narcotics. Police, for their part, conduct raids reminiscent of action films or video games, wearing masks and riding in enormous armored cars called “big skulls.” Images of these spectacles circulate constantly in local, national, and global media, masking everyday forms of violence, prejudice, and inequality. 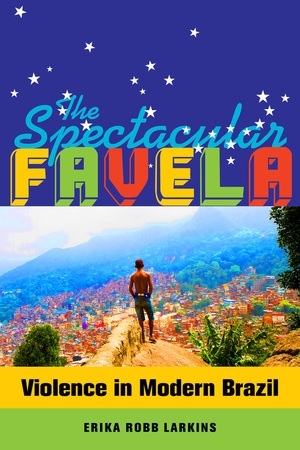 The Spectacular Favela offers a rich ethnographic examination of the political economy of spectacular violence in Rocinha, Rio’s largest favela. Based on more than two years of residence in the community, the book explores how entangled forms of violence shape everyday life and how that violence is, in turn, connected to the market economy. Favelas Under Fire: A New Moment in Rio’s (In)Security Scene? Erika Robb Larkins is an Assistant Professor in the Department of International and Area Studies at the University of Oklahoma.